Tshechus are grand events where entire communities come together to witness religious mask dances, receive blessings and socialize. 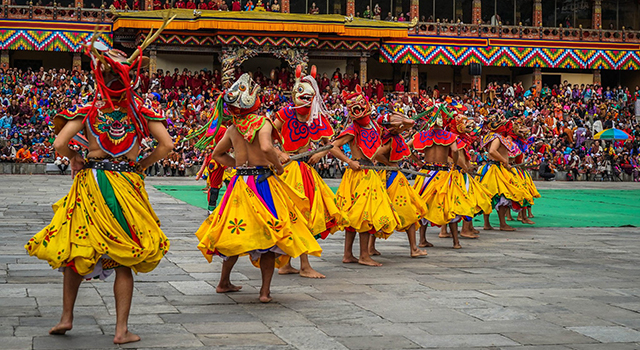 In addition to the mask dances, tshechus also include colorful Bhutanese dances and other forms of entertainment. It is believed that everyone must attend a Tshechu and witness the mask dances at least once to in order to receive blessings and wash away their sins. 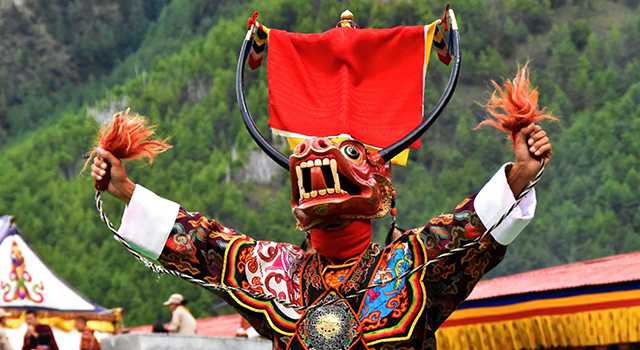 Every mask dance performed during a Tshechu has a special meaning or a story behind it and many are based on stories and incidents from as long ago as the 8th century, during the life of Guru Padmasambhava. 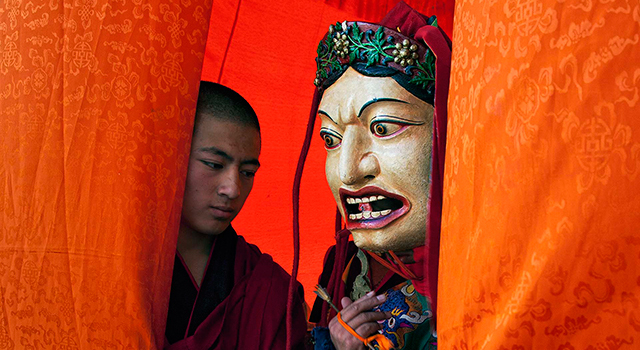 In monasteries, the mask dances are performed by monks and in remote villages, they are performed jointly by monks and village men. Transfer to Thimphu through the same route. Stop at the botanical garden at Lamperi. 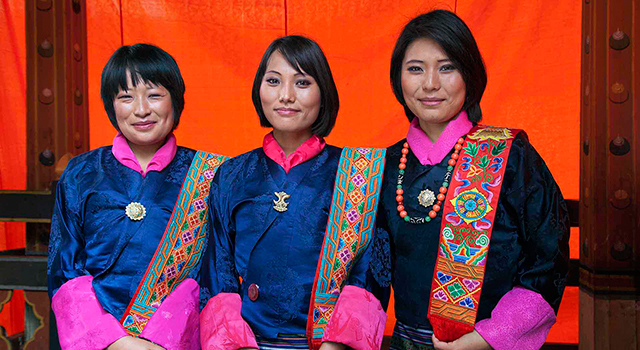 After arriving in Thimphu you either have the option to do some sightseeing or visit the festival. Halt in Thimphu. BIG DAY! Hike up to Paro Taktshang (Tiger’s Nest). 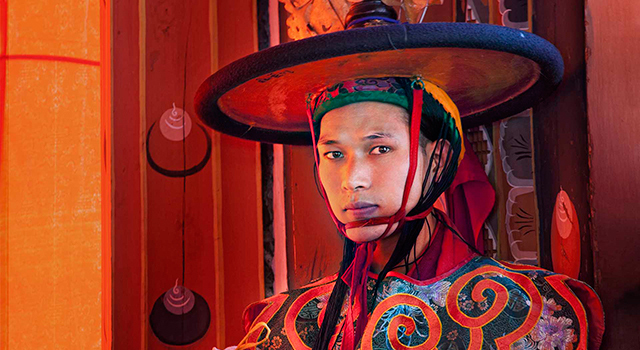 Walk around Paro town and do some last minute souvenir shopping or just soak up the vibes. Halt in Paro. Thimphu tshechu is scheduled for 19-21 September and from 7-9 October for 2019.